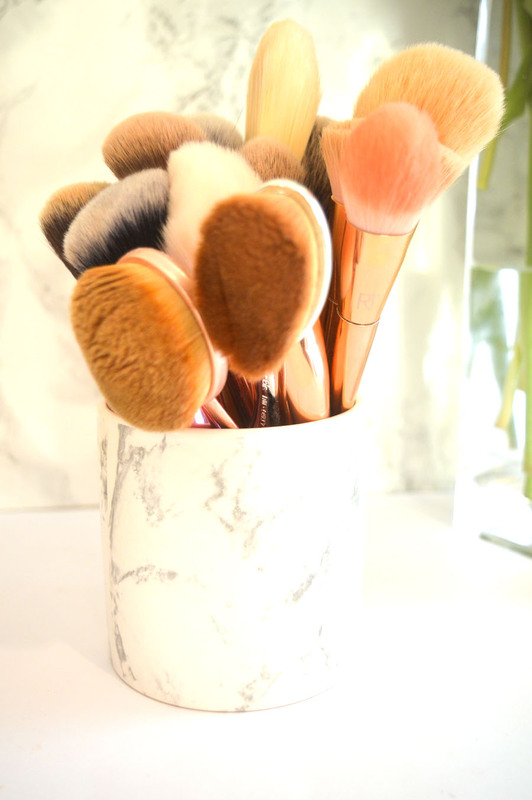 I recently shared an image of my bargain marble makeup brush holder on Twitter and everyone seemed to go mad, asking where I purchased the beautiful pot made to look picturesque on your vanity. 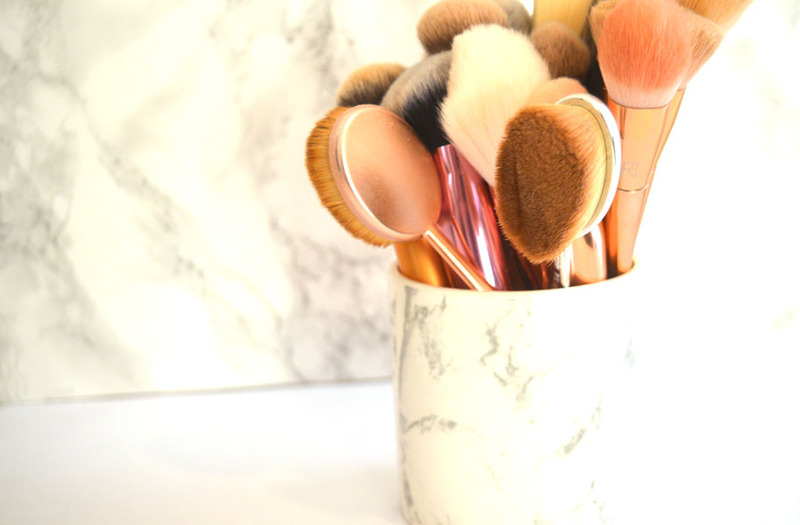 If you’d like to find out where I bought the marble makeup brush holder for only £3, you’ll just have to keep on reading! This marble makeup brush holder, equipped with a rose gold lid for added appeal, was found at Home Bargains for £2.99 – I picked my first one up in January, and they still had many in my local store when I went into town yesterday. For the purpose of this post, I asked a member of staff if these were a permanent part of the collection, and she confirmed stating that you should be able to find this product alongside the other stocked candles in your local Home Bargains store. I have two in my collection and as a candle they smell divine, with a subtle rose scent perfect for spring. 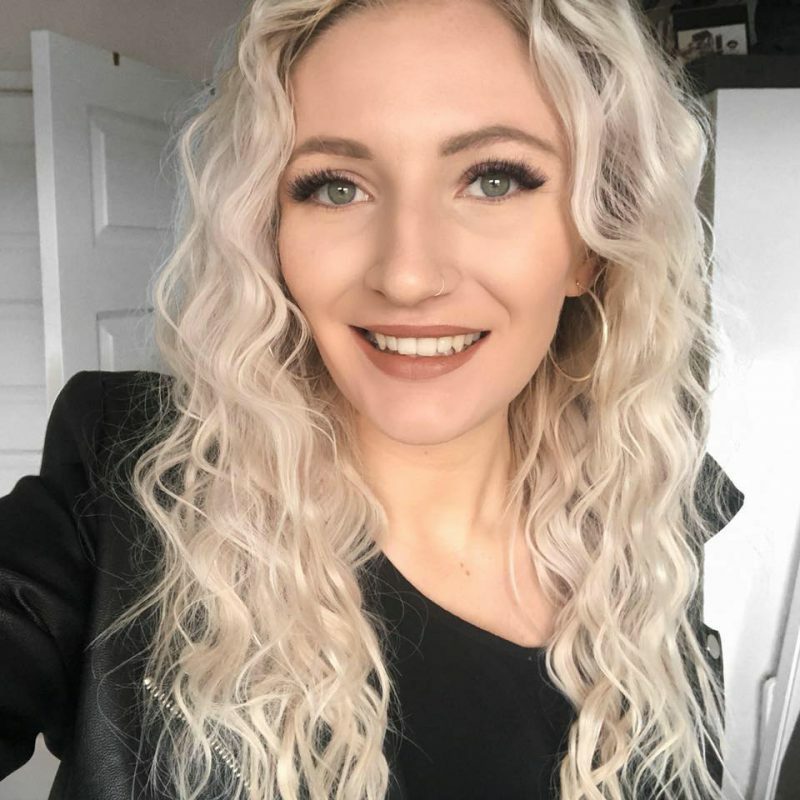 I then used a makeup wipe to remove the excess wax once it finished burning and stashed my face makeup brushes in my first used candle – the second is almost half burnt, soon to become home to my eye makeup brush collection. This post is by no means sponsored, I just wanted to write a post about where I found my new marble makeup brush holder for reference for the many questions I receive on social media, as well as make those that don’t follow me on Twitter to find out where to purchase this beautiful marble makeup brush holder. If you’re as obsessed with marble (and rose gold) as much as I am, I’m sure you’ll appreciate this information. Have you purchased this candle/marble makeup brush holder? Will you be rushing to your closest Home Bargains to pick one up?